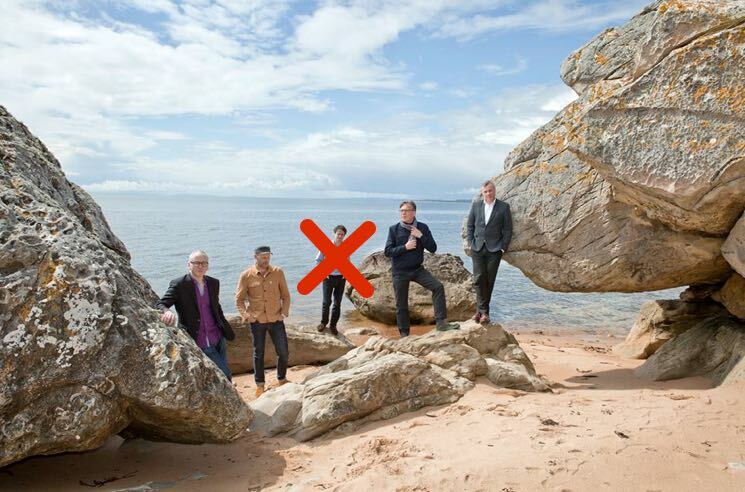 Scottish alt-rock favourites Teenage Fanclub have announced that founding member Gerard Love is leaving the band. The singer-bassist will perform with the group for their upcoming UK shows (along with former drummers Brendan O'Hare and Paul Quinn), but will depart before Teenage Fanclub embark on a tour in Asia and Oceania early next year. Love's final show will be on November 15 in London. According to a statement from the band, Love's exit is due to "a continuing and sadly unresolvable difference of opinion on whether the band should proceed with proposed touring plans." They added, "The band wish Gerry all the best in his future musical endeavours."